We designed and managed social media advertising campaigns, including videos with transcripted text for better customer interaction when the sound is turned off within their Facebook and Instagram feeds. We created custom audiences, and also utilized their Mailchimp email lists to target specific customers. We also managed multiple ad designs to custom geo-targeted locations. We made sure the video was under 60 seconds so that it could also be used on Instagram advertisements. A huge response was tracked and these successful advertisements brought in many new customers. Analytics and data provided to the client to see click thru rates and conversions by the management of custom coupon codes also set up by Neff Creative in the ecommerce software. After thoughtful review of the old website, Neff Creative spent time reviewing the onboarding process for new clients. We evaluated the hurdles and pitfalls of the older system and redesigned the signup process to be streamlined and much easier for clients to understand and become a subscription based customer. 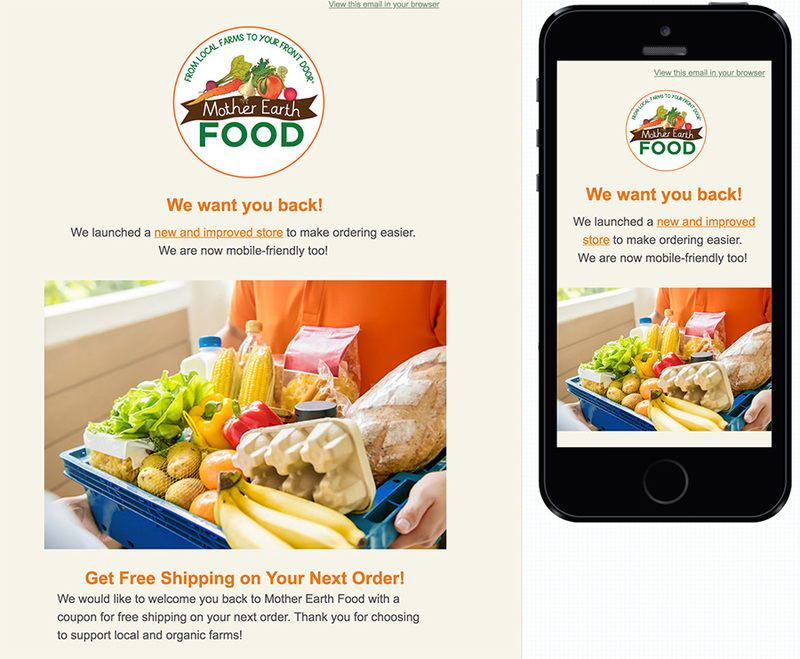 Our UX design included the mobile experience, SEO, and each screen for onboarding new clients, including all follow-up emails and customer interactions. The entire experience was designed meet the customer’s needs and to make sure they understood each process, and made it as simple and straightforward as possible.